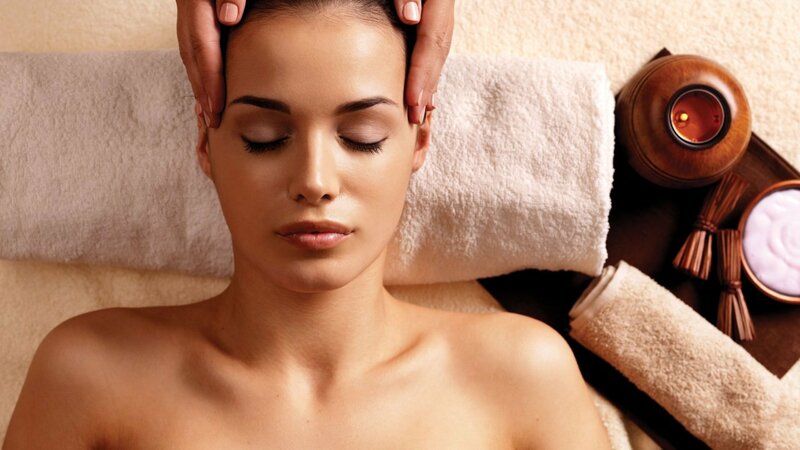 For a quick pick me up, a 30 minute massage and a 30 minute facial. Stay and unwind that bit longer! 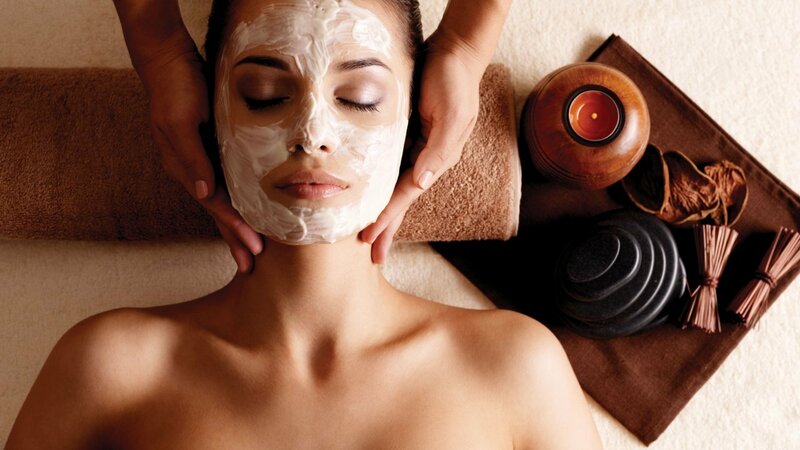 30 minute massage followed by a 60 minute hydrating facial. Start the day with a 2 hour double kayak followed by a Sightseeing and Fish Feeding tour then over to our fantastic massage hut for your 60 minute couple massage and finish the romantic day off with some drinks and nibbles, watching the sunset at the Shipwrecks on our Sunset Cruise. *Must use all activities in the 1 day.